It is very exciting for us to be featured on the Delphine Ephemera Blog! Not one, but two posts- hooray! You can check them out here and here. Here is a picture Erika took of our notecards- I love this pic. 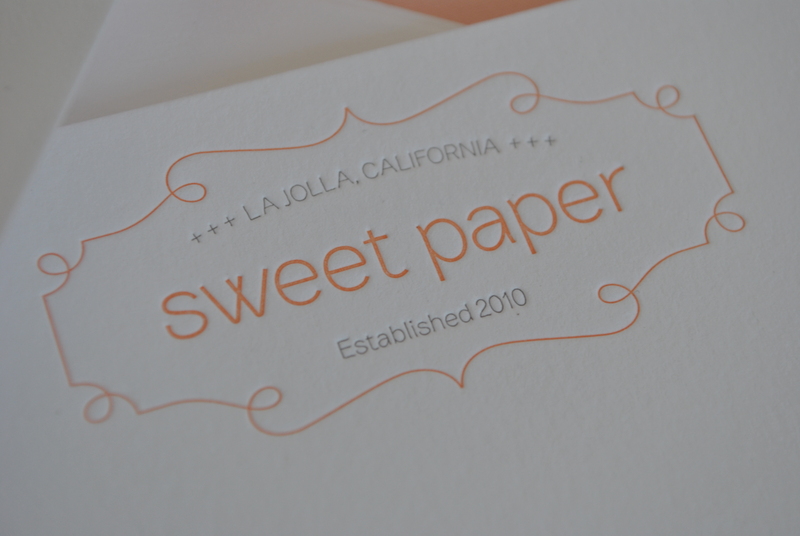 You can really see the texture of the 100% cotton paper and the crisp impression of the letterpress. Can’t get enough letterpress. Ever. A heartfelt thanks to Erika of Delphine for featuring us. We heart Erika, her work and her friendship.